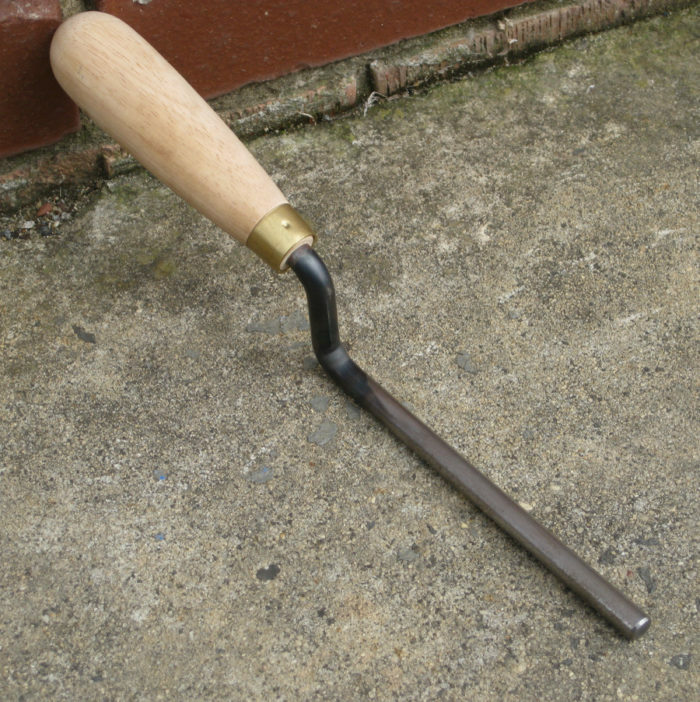 We also manufacture various round raking tools used by bricklayers. We currently manufacture 10mm and 12mm diameter raking tools but we can supply any diameter tool upon request (smaller or larger diamters). They are used by bricklayers to rake out the brick joints and to press in mortar and round them off to a particular depth.